1. 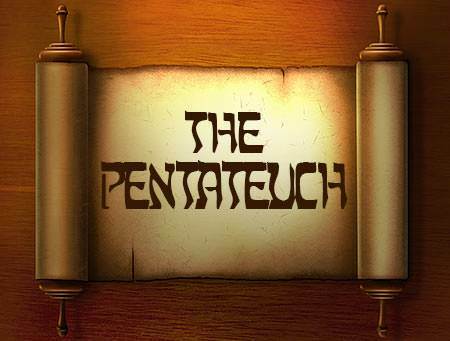 What is another name for the Pentateuch? b) The book of the Law of Moses. c) The Book of Beginnings. a) frequently referred to these books. b) rarely referred to these books. a) he neglected his duties. a) he would father a nation through which would come blessing to all nations. b) he would become rich and famous. 6. 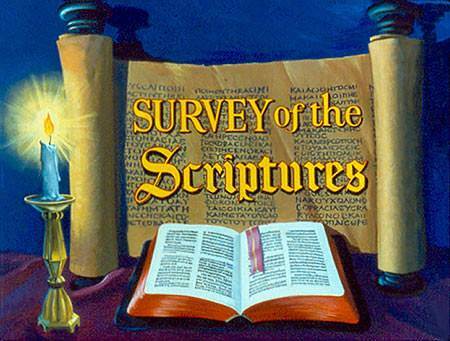 Where did God give Moses the law and the instructions for the tabernacle? b) At the Red Sea. a) living a godly life. 8. Which book gives the story of the wilderness wanderings of the Israelites? 10. Why should Christians be known as “the people of the Book”? a) Because Christians are well educated. b) Because Christians are heirs to the blessing God promised Abraham. c) Because Christians are to teach, preach and live by the Word of God.